Empire Proteas was established in 2015 but had almost 20 years of hard work behind it from the late Ron Richardson. 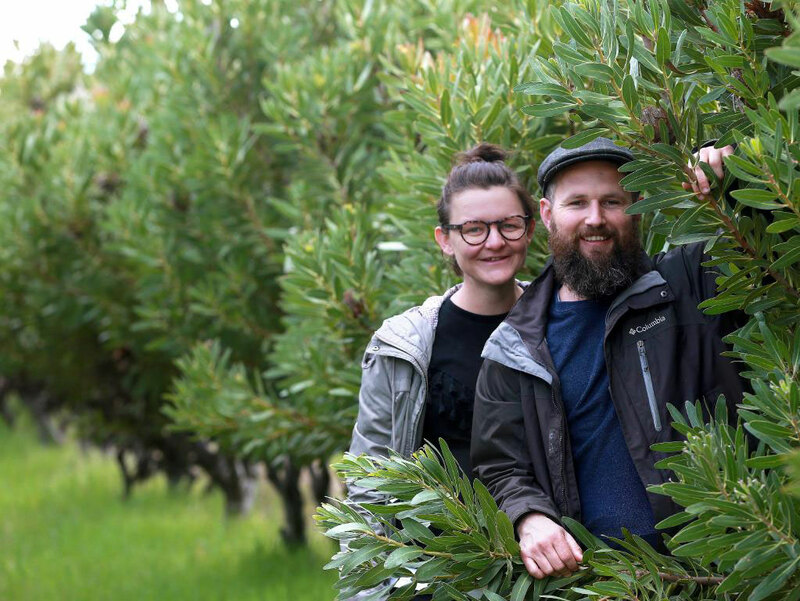 Grown in Oaklands, Empire Proteas supplies a variety of proteas, leucadendron and Australian Natives to the Southern Riverina and beyond. 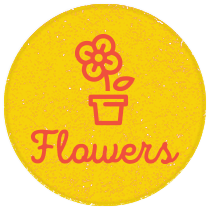 All flowers and stems are handpicked by us on our 5 acre plantation and are supplied fresh to our markets and buyers weekly. With our season running strongly from February until October and with over 15 varieties, we can find something for everybody!